You can now call or text us directly! 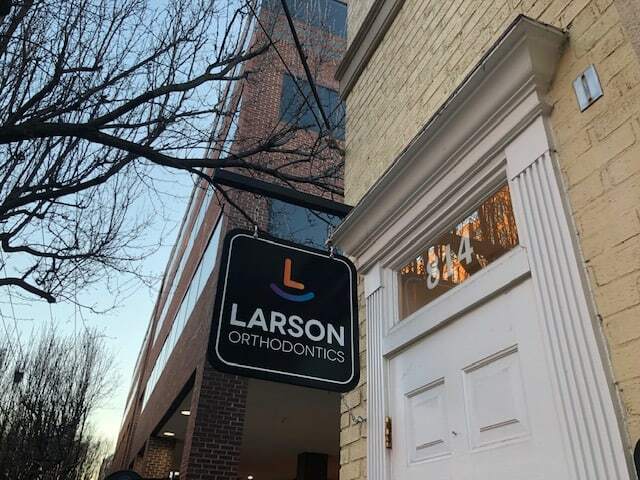 © 2019 Larson Orthodontics in Alexandria, VA provides the entire family braces and Invisalign in Alexandria, Old Town North, Washington D.C., Del Ray, Fairlington, North Ridge, Rosemont, Park Fairfax and Virginia. The contents of smilesbylarson.com, created by Larson Orthodontics, is licensed under a Creative Commons Attribution NonCommercial 4.0 International License. Copying without permission is strictly forbidden.